AmharicTeacher makes it is easy for anyone to begin learning Amharic. See it in Action! Click the boxes below. Have your speakers On. 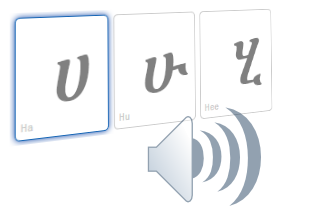 AmharicTeacher lets you listen and as well provides you with the spellings of words in both native Amharic letters and English letters. The current version of Amharic Teacher focuses on Alphabets, Numbers and Nouns. There are more in depth lessons currently being worked on behind the scenes. Test your skills and your progress with AmharicTeacher's quiz game. Select from the different types of games/quizzes based on your comfort level with Amharic. In quiz mode, all the lessons on AmharicTeacher are provided in a fun and interactive manner to challenge you and prepare you for greatness. Pictures, sounds and text are all included in the quizzes. The Amharic Teacher application is built on the idea that learning Amharic should be fun, simple and accessible. It's a simple web-based software. All you need to access is a modern browser and an internet connection. 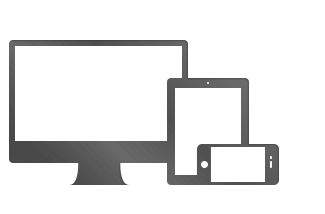 You can use it on mobile devices, laptops, tablets and virtually any modern device with a browser.